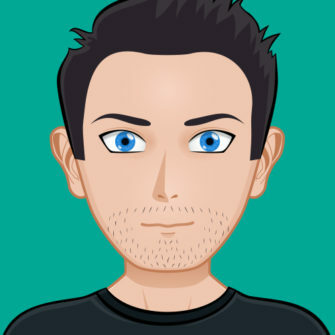 Hi I’m Josh, a web developer and business owner from Brisbane, Australia. I run a company called Rymera Web Co who make a few well known plugins such as ThirstyAffiliates, Simple Page Tester, Wholesale Suite for WooCommerce and Marketing Suite for WooCommerce. WordPress for me is best described not only as a vocation but also a passion.